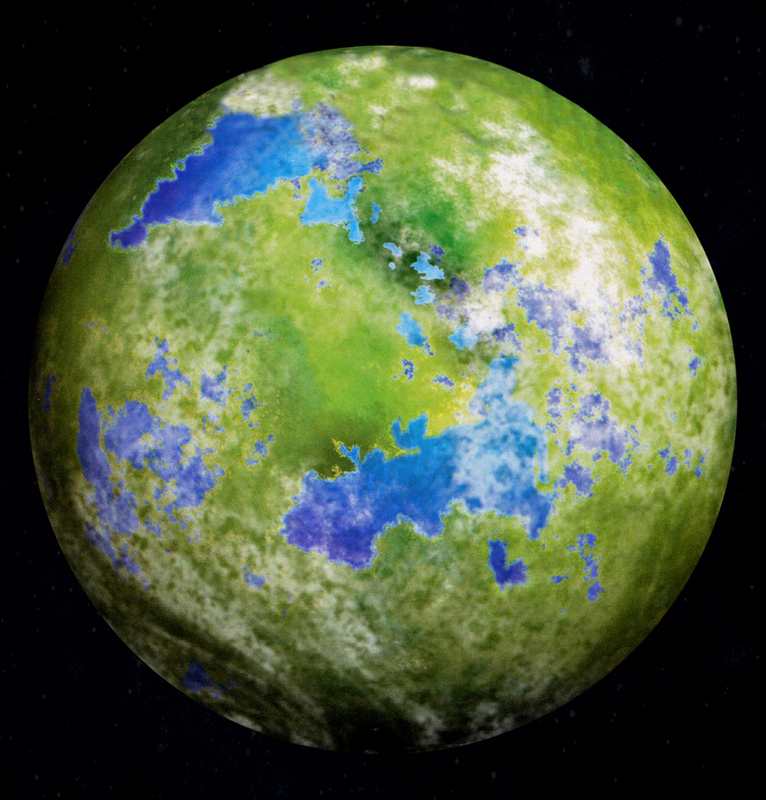 Description: Mimban was a swamp planet located in the Circarpous sector of the galaxy's Expansion Region that was the homeworld of several intelligent species, including the Mimbanese. For many decades, it was the site of conflict between its natives and mining interests attracted by the planet's deep hyperbaride mineral deposits. 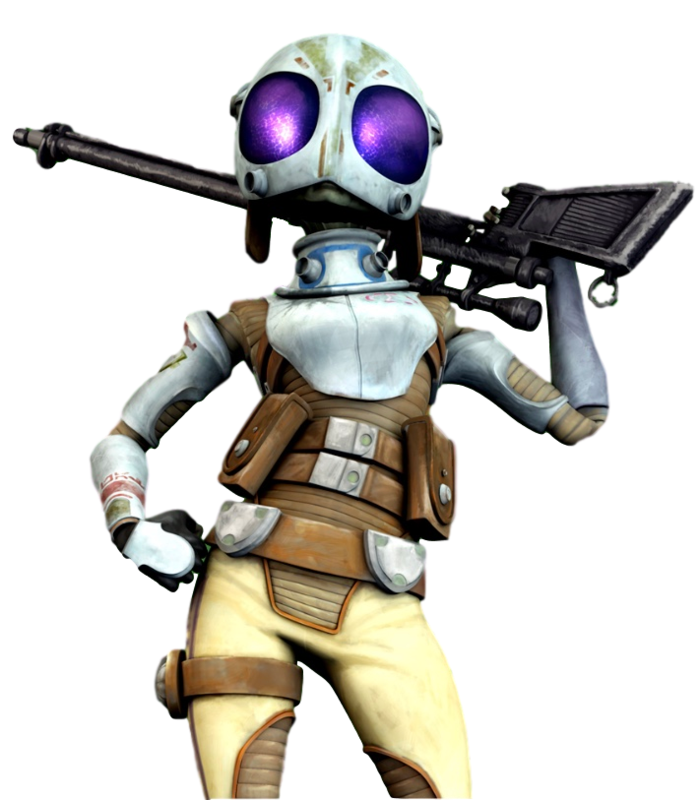 During the Clone Wars, the Mud Jumpers of the Grand Army of the Republic's 224th Division helped the Mimbanese Liberation Army repel the invading Separatist Droid Army. Following the rise of the Galactic Empire, the 224th returned to Mimban as part of the Imperial Army to subjugate the Mimbanese and ensure Imperial energy mining operations continued unabated. Mimban was located in the Circarpous sector of the galaxy's Expansion Region, in grid square O-12 on the Standard Galactic Grid. Located in a remote star system, the planet was connected to Attahox and Gyndine by a hyperspace route. 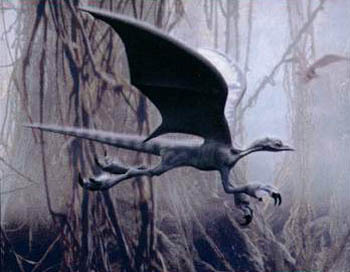 It had a dense, ionized atmosphere whose thunderstorms made the planet's sky perpetually overcast, while its marshlands were always draped in mist. A humid world, Mimban's surface was covered in rainforests and swamps. The planet possessed deep hyperbaride mineral deposits. Mimban was ignored by its neighboring worlds for most of its history, having been deemed too uncivilized and wild to colonize. However, mining interests were attracted to the planet by its hyperbaride deposits. 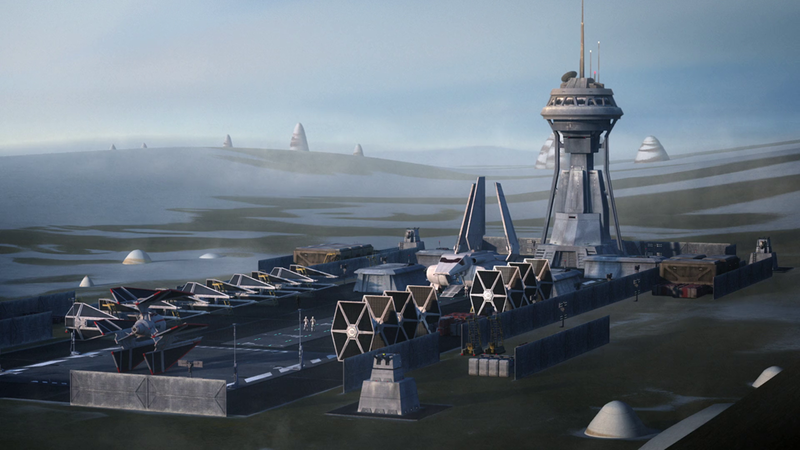 In 22 BBY, the first year of the Clone Wars, Mimban was invaded by the Confederacy of Independent Systems. The Mud Jumpers of the Grand Army of the Republic's 224th Division armed and trained the Mimbanese Liberation Army, promising them freedom when the Separatist Droid Army was repelled. Controlled by the Galactic Empire, swamp troopers served on the planet. Sometime after the Clone Wars, Han Solo was a serviceman on Mimban. During that time, he was framed by Tobias Beckett as a deserter. His punishment was becoming food for Chewbacca the Wookiee in a makeshift execution pit.